If you want to import a dog to Denmark, the dog must comply with the government regulations currently in force. The Danish Veterinary and Food Administration make the rules for importation of pets and traveling with pets. It is required by the Danish law that all dogs have to be registered in the Danish dog register (Dansk Hunderegister) before it has reached the age of 8 weeks, or within 4 weeks of importation. For an additional cost, Dansk Kennel Klub can register the dog in the Danish dog register in connection with the registration in the DKK. Follow the instructions below, if you have bought a dog abroad and you want to register it within Dansk Kennel Klub. You must send the dog’s original FCI- pedigree to the Dansk Kennel Klub (DKK) alongside the application form “for registration of an imported dog to the DKK” (it is not sufficient to send a scanned copy). You will find the application form at the bottom of this page. You must transfer the registration fee. You will find an overview of the costs on page three in the application form. The pedigree must be either an export pedigree, have the stamp export pedigree or there must be a separate export pedigree (a foreign approval for exportation) enclosed from the puppy or dog’s kennel club in its home country. (Nordic countries are excepted from this rule). If the name of the owner is not evident from the export pedigree, you must send in the proof of ownership as well. If the dog has more than one owner, the owner authorized to sign must be stated to the DKK. 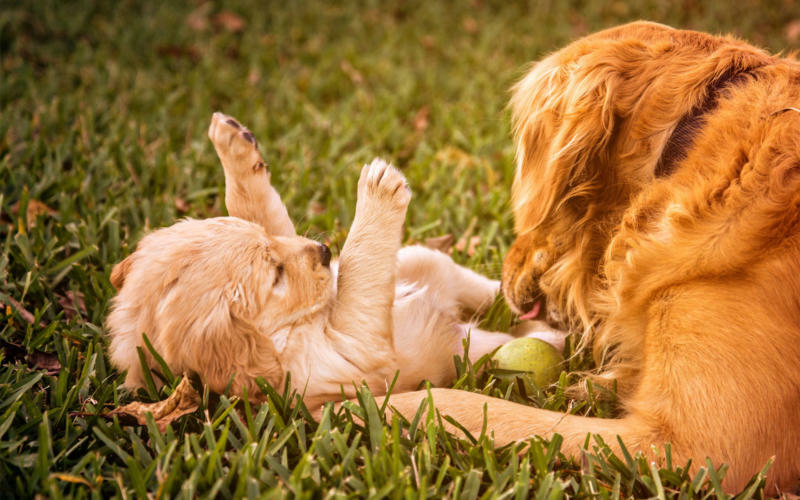 The owner who appears as the first owner in the pedigree must sign the application, and hereafter state who is going to be the owner of the dog. The registered first owner will be the one authorized to sign within the DKK. When imported to Denmark, the dog’s own DKK health results are registered, as well as the health results on its ancestry three generations back. If you want to register DKK health results on ancestry, which are not yet apparent in the pedigree, you must pay an extra fee of DKK 100, - per dog for which you want to register health results. Dansk Kennel Klub may request for import documents from the Danish Veterinary and Food Administration, please contact us if you have any doubts. There are special rules for dogs imported from the United Kingdom, Germany and Austria.